Pakistan is the one of a few countries that has a limited options for selecting a car, and the striking and depressing fact in Pakistan that only Japanese car available in the market despite imported or local assembly, that is the reason in Pakistan the cost to purchase a car is too high even the tax and custom aren’t soft as other countries do have. To select from limited option in a class of 1000cc categories we further narrow down to local and imported assembly class for the users to make more informed decision before choosing a car. A Whole Pakistani car market Buy & Sell perception based on certain matters and facts which is listed below. These are the specific facts the whole Pakistani car market perception based upon, any car doesn’t fall into the list of these facts are failed to get a market share despite from big brand. 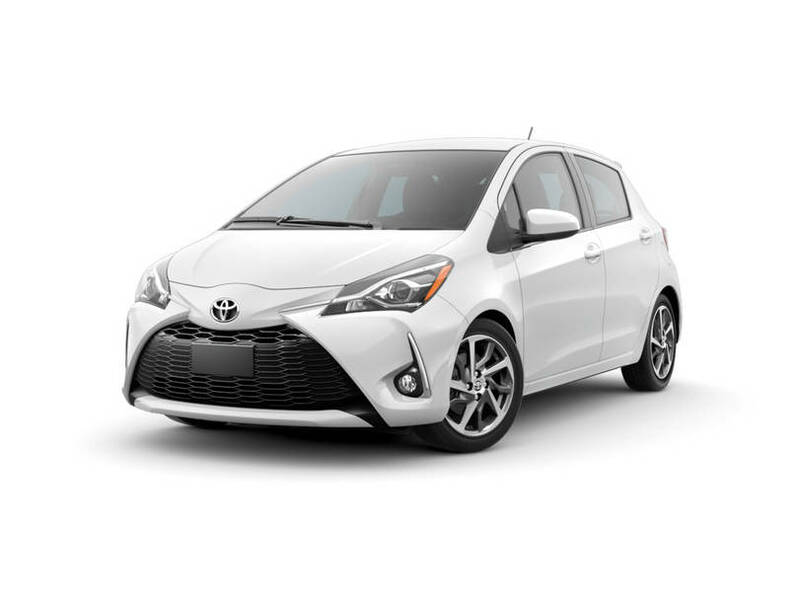 Toyota Vitz available in many variants F, F smart package, X, L and Jewela in the line of 1.0cc engine, regardless of imported stamp, this car is consider to be the most demanded car in Pakistan. Vitz doesn’t disappoint you in terms of sale and repurchase, devaluation of car value are equivalent to local popular cars. Availability of spare parts are easy to find even in small cities but a bit more expensive than most of other cars. Most economical and fuel efficient with top of the line interior quality and features such as auto climate control, air bags, fully power windows, power steering, Tac and many other features that unlikely to be possible in a local assembled cars. Starting price of new 2016 manufactured and import 2018 model starts from 16.5lacs which is too high for 1000cc segment as compare to other competitive rivals however still with the high price tag the total number of sales in 2017 are in the top 5 most sold cars in Pakistan. 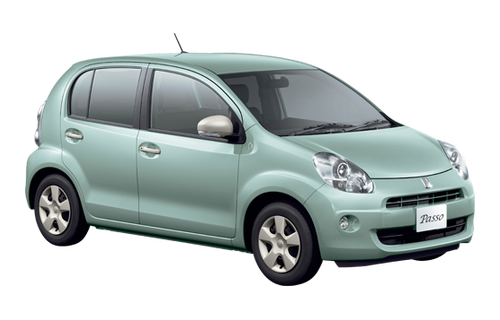 Passo is another Toyota brand in the class of 1000cc segment, available in many variants, X, L, XV, Hana, Hana+ and X Kutsurogi. 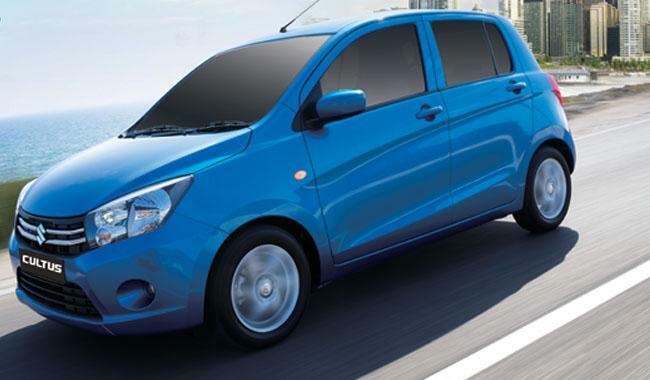 Passo reputed to be the second choice after vitz and has a good market value in terms of sale and repurchase but it cannot be compare to local brand cars or to vitz resale market. Air bags, power windows, power steering, a/c very comfortable for 5 persons even you can accommodate a kid in a middle front seats. Fuel average is as good as vitz has due to a same engine technology with the same specification. Easy to get from anywhere all over Pakistan. New Passo is cheaper than Vitz but expensive than local assembled car, choice is yours to select upon your priority. 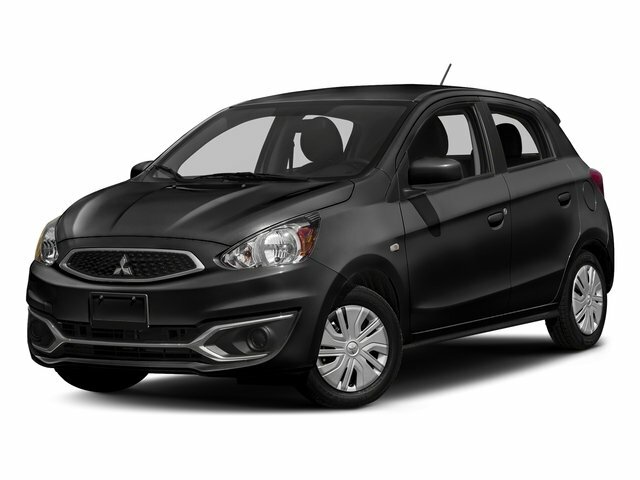 Mitsubishi mirage 1000cc available in two variants M and G not as popular as above Toyota brands in a Pakistani market but that doesn’t mean to simply ignore based on this fact, it can be a good alternative though. Limited market value to only specific cities in Pakistan, before buy this car you must make up your mind to lose a lot of value in case of resale. You need to do a lot of search in case of required spare part for Mirage even in big cities sometime some spare parts of mirage are not available in Pakistan and only available at the request of customer order which took a lot of days, often very frustrated for the mirage owner to wait till reach and install. Air bags, auto climate, power steering and windows, abs brake, DAC, TAC, Multi steering buttons many other features and specification. Too high as regard to market demand and competitive as compare to other imported brands in Pakistan. 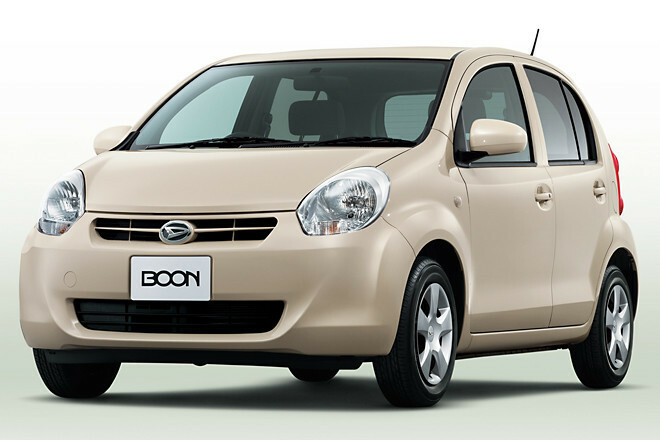 Boon is another 1000cc imported car available in Pakistan, less popular with minimum or close to none resale market, Parts availability is much easier to get than Mirage but not peoples car in Pakistan so far due to limited exposure, hopefully in future boon will get a market share in Pakistan. Cultus and wagon R are the best and got the most out of Pakistani market in a line of 1000cc segment. New 2018 Cultus has 2 airbags, power steering, power windows and quite a few options to compete against other imported rivals and so far the response from Pakistani market is impressive. 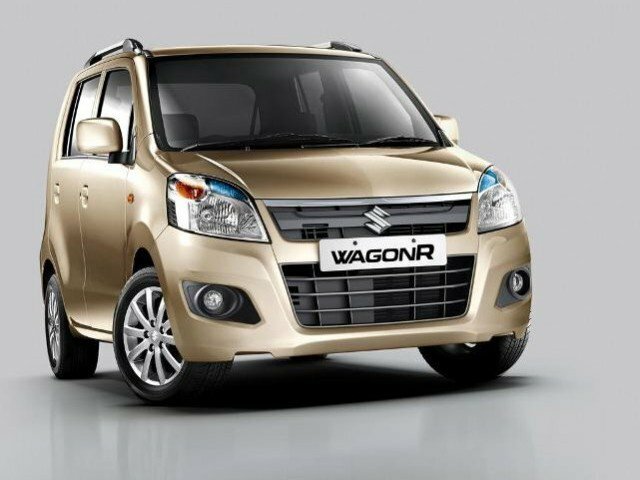 Those who can’t afford imported and Cultus in the line of 1000cc then wagon R would be the best option to select from available in VXL, VXR variant, good market value, reasonable features and specification enough bait for the Pakistanis to choose it.